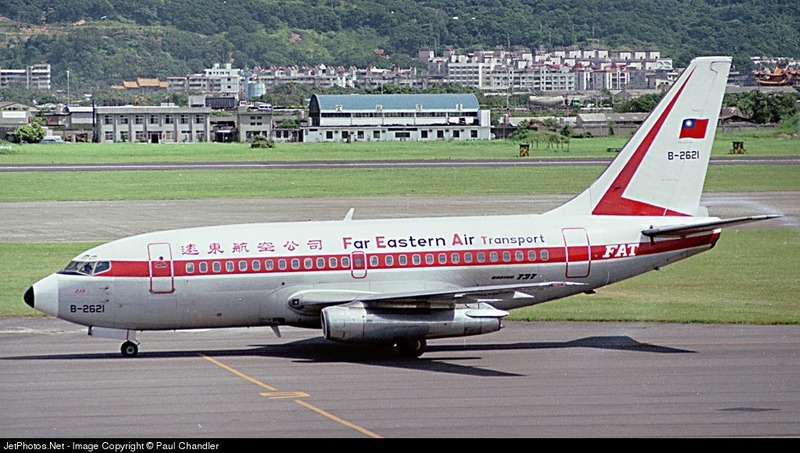 Welcome to my trip report of Far Eastern Air Transport Part 2! I had a few choices when I did my search for KNH (Kinmen) to KHH (Kaohsiung) routing. This airline, Uni Air and TransAsia. Both of these airlines operate ATR-72-600. At that time, it was still the typhoon season and after asking a few of my friends on Facebook, I decided to stick to this airline, enjoy another ride of the MD-80 series. As for the ATR-72 or any other turboprops, I would fly them during the non-typhoon season. My itinerary for this trip. I paid TWD 1603 for this short flight, not the cheapest though. 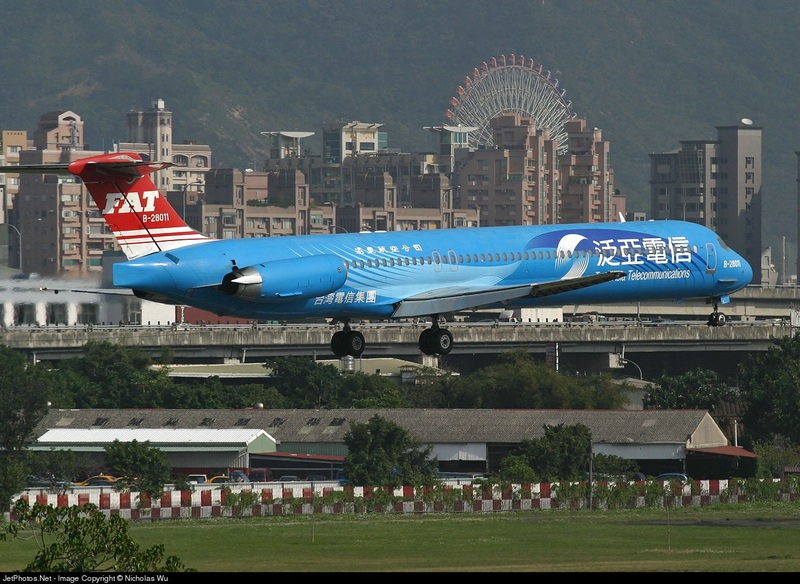 FAT Taiwan is known as Far Eastern Air Transport, 遠東航空, is based in Songshan Airport in Taipei. 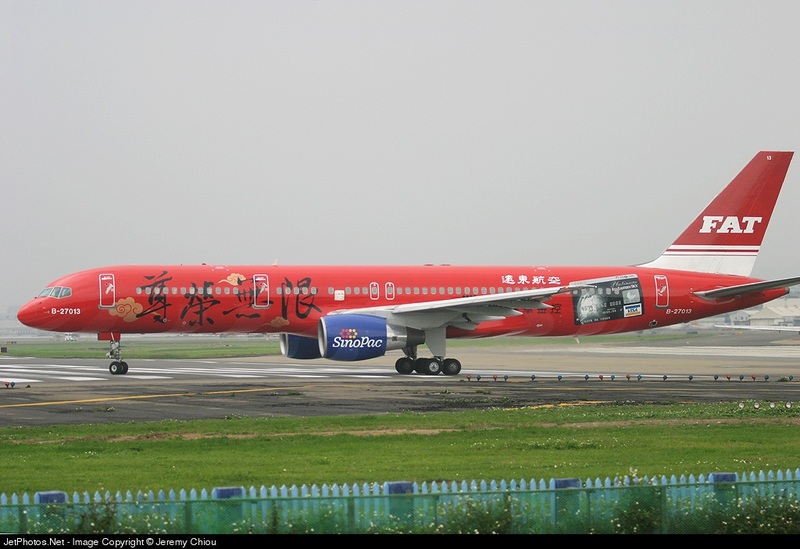 This airline was established in 1957 and flies domestic flights from Songshan and Kaohsiung and limited international routes to China, South Korea, South-East Asia and Palau. Do note that some of the routes are chartered flights. This airline started up as a chartered flight operator and introduced scheduled flights in 1965. For the next 30 years, this airline was the number 1 airline for domestic flights and was granted international flights in 1996. 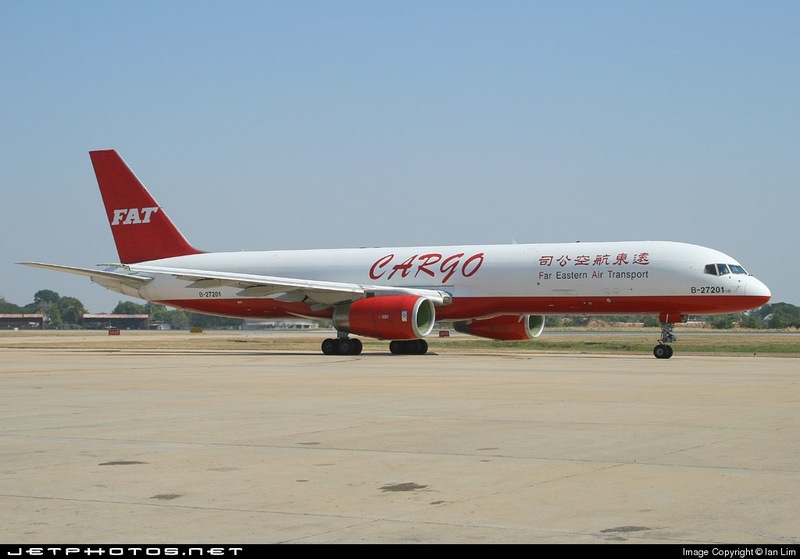 It started cargo operation in 2004 but things didn't go to plan with the airline. The CEO back then, Alex Lou was arrested for his alleged breach of trust and ever since the introduction of Taiwan's High Speed Rail, the airline suffered financial losses and airline's operating licence was cancelled since it failed to pay the International Clearing House, a financial subsidiary of IATA. 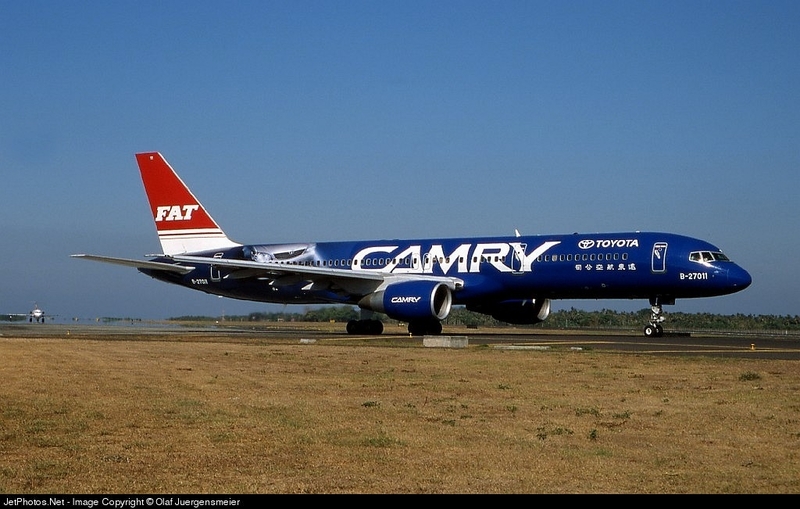 In May 2008, this airline was shut down as it could no longer fulfil financial obligation. 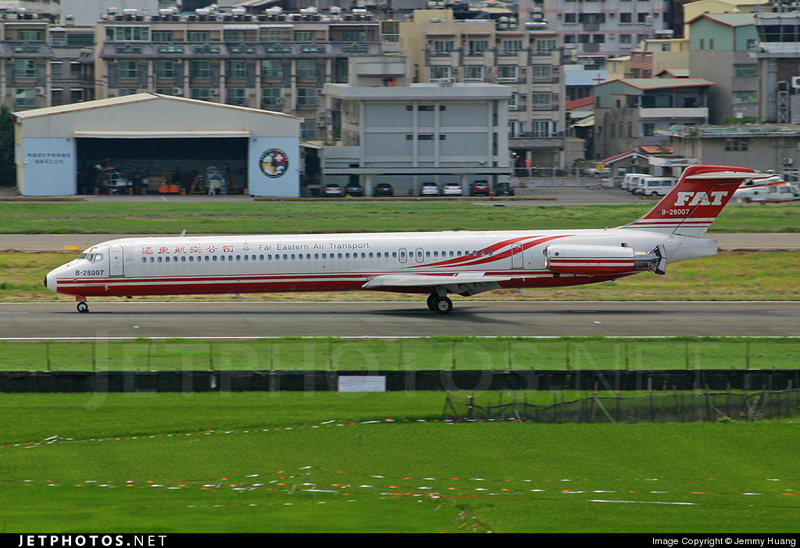 However in 2013, this airline made a come back with a MD-83 started a flight test and eventually the aviation authority of Taiwan granted this airline the licence but with conditions. Once it was met, it was allowed to re-start services. With a current mix fleet of MD-82 and MD-83s, the airline flies on both domestic and international routes. 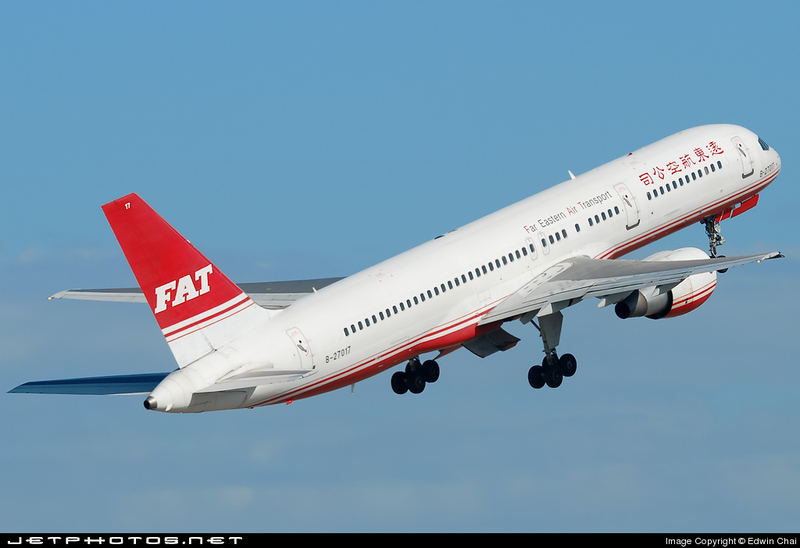 When I looked at these two liveries (photos below), they remind me of Qantas Nalanji and Wunala dreaming! 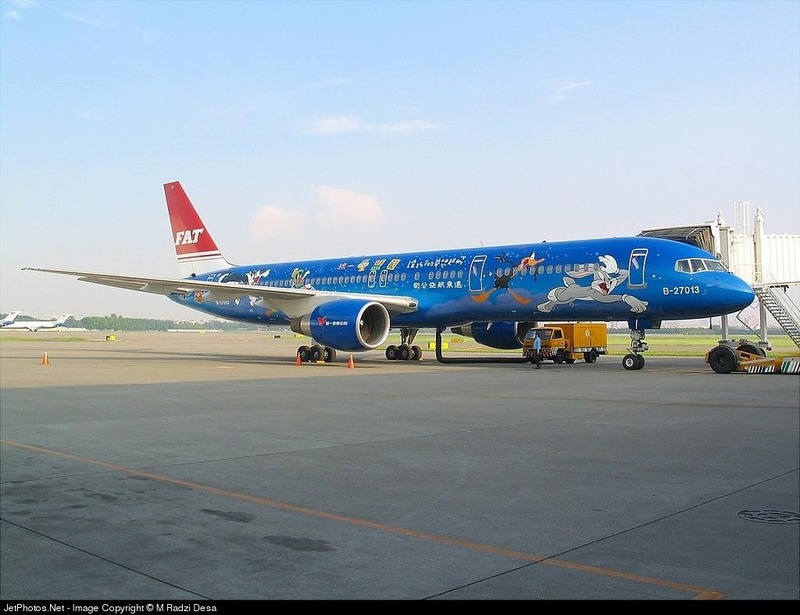 Special livery of Warner Bros on this Boeing 757. 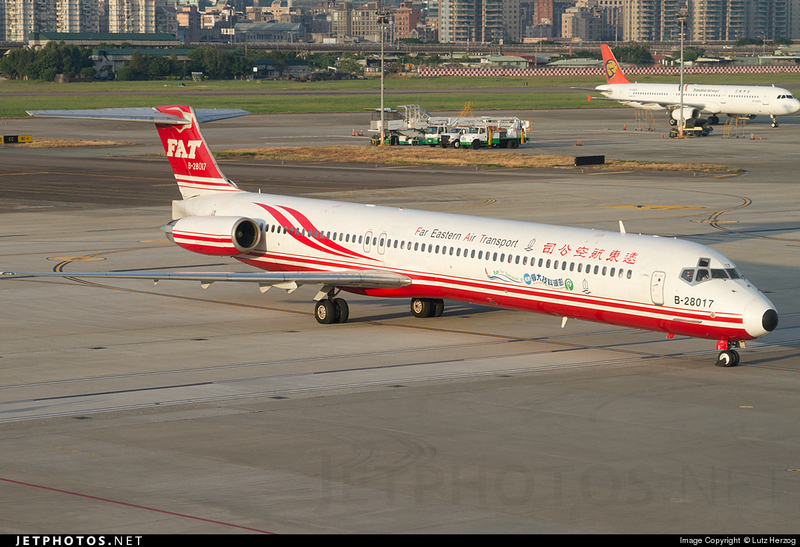 Special livery was spotted on this MD-82. This aircraft is no longer flying with the airline. As you can see how many different types this airline operated in the past. More types mean more maintenance cost for the airline. This could be one of the reasons why the airline went bankrupt. 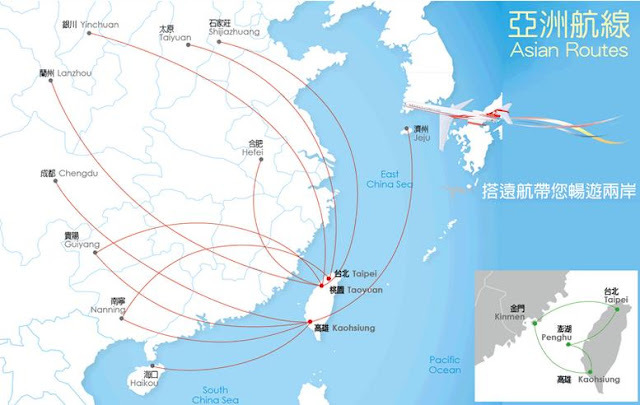 This is the current route map of this airline. Most of the international routes are chartered flights while the domestic flights are scheduled. 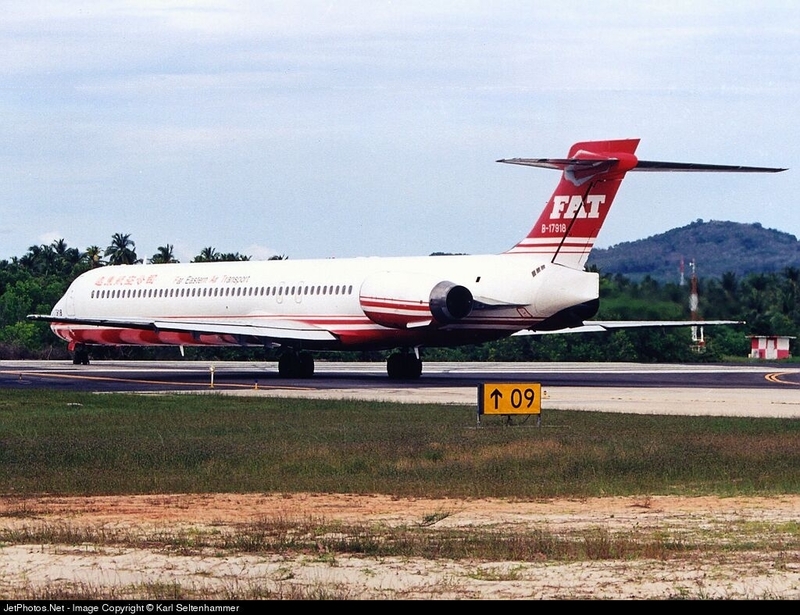 No difference in appearance for the MD-82 and -83. The MD-83 has an extra fuel tank which allows it to fly further than the -82 series. Once I got off from my previous flight, I went around the airport to take some photos of the interior. Here are some photos. This is the arrival hall. One end of the terminal to the other takes around 10 minutes of walking, that's how small this airport is. I like how they do the ceiling - birds flying in the sky. There is plenty of seating area and free WiFi is available. At this time, there were a few departures. The check-in counters for Far Eastern Air Transport. 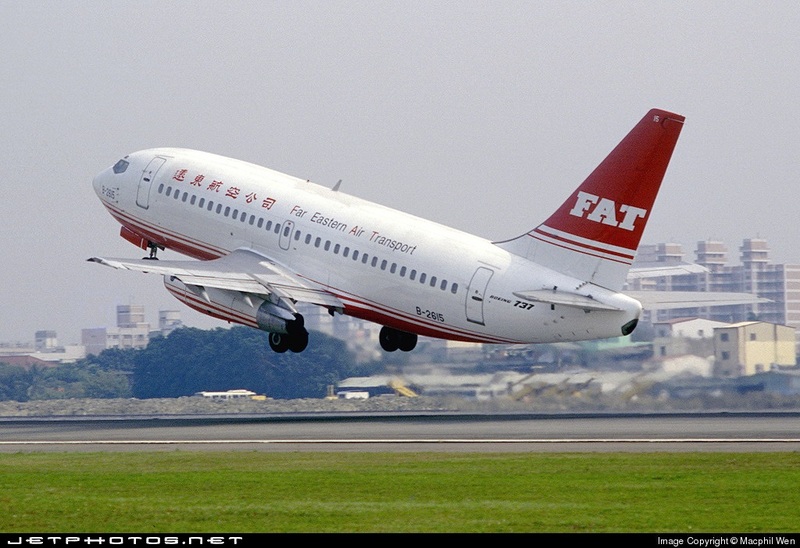 Why doesn't the airline call it FEAT instead of FAT? I have no idea! I did my check-in early and got my boarding pass for my next flight. Since I was comfortable at row 30A, I decided to choose the same seat. There is a small viewing gallery over here where you can take photos and observe the aircraft traffic movement. There is a business centre just after the stairs. Spotted the usual traffic at this airport. This is Uni Air's ATR-72-600 aircraft. My ride being prepared for departure back to Taipei Songshan and those blue tail jets (ERJ-190) belong to Mandarin Airlines. Lots of seats around, so you can choose where you want to relax. If you are on standby, you can check out your status at one of these computers. I went out of the airport to check out the exterior. The car park is located just outside of the terminal. I made my way back and did some work. After that, I went to the air side and wait for the arrival of the flight. Thanks to Flightradar, B-28017 was taking me to Kaohsiung and It was my 2nd time on this aircraft. My aircraft was to be departing from gate 12. Overall, I like this airport for its passenger-friendliness. Finally I am off to Kaohsiung. 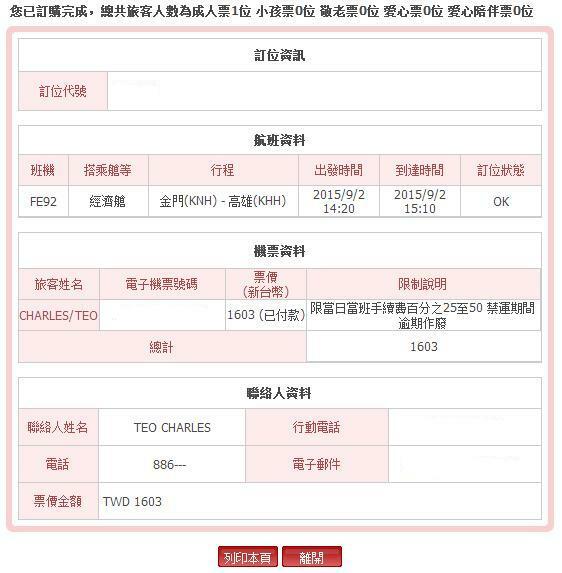 Transasia's flight to Kaohsiung was delayed. My ride arrived! Good to see you again, B-28017. This means one thing, I miss out on the MD-83 once again but I am not going to give up! Will try again on my next trip. It wasn't crowded at the departure gates. There is even a book shelf for you to read, of course you can't keep the books! More passengers turned up but the flight was not full. Boarding on this aircraft was a fast affair. This set of crew was similar to my previous flight, not very friendly. Eye contact were avoided while walking towards my seat. I got to my seat in no time and like my previous flight, the rows around me and the rear were vacant. Only difference this time is there were off-duty crew, three of them sitting just a row behind the emergency exit. It was amazing to see their faces and those on duty crew's reaction when a cell phone went off. The on duty crew immediately went over to the passenger to remind him to turn off. Here are some photos of the cabin, I didn't take that many as its identical to my previous flight. The selt belt is placed this way so that the crew would know the seat is vacant. The off-duty crew took their seats. When I board the aircraft, they were already there and I didn't see them at the gate. Gotten the same snack and drink on this flight as my previous flight. The cabin crew were in action, and once they were done, they were at the rear doing their things. The rear of the aircraft, taken from a different angle. The sight of the PW JT8D engines! On this flight, I used the toilet, here are some photos of the interior. A very satisfied 'me' enjoying my ride! The ride to Kaohsiung was certainly memorable as I got to enjoy the view of the city as the weather was not too bad. Here are some window shot photos from take off to landing. Parked besides two ATR-72 aircraft that were heading to Songshan Airport. Taxiing to the active runway, we had to taxied to the end of it, make a 180 degrees turn and then take off. You can check out the take off video over here. The flight was smooth for most parts of the journey. Making a few turns before heading to Kaohsiung. As usual, the take off is amazing as I enjoyed every moment of it. 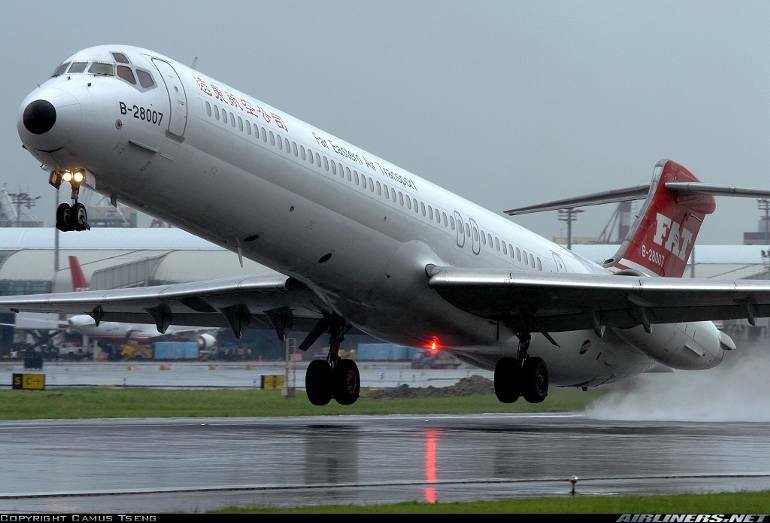 The Airbus A320 and Boeing 737 take off aren't as exciting as this aircraft. We were soon over water, cruising for around 15 minutes before started our descend. Good weather makes flying even more enjoyable. The sight of Kaohsiung appeared. Descending and the speed brake was deployed. Enjoying the view of the city while the aircraft was descending. Landing smoothly at KHH airport, our taxi to the remote gate took around 15 minutes. The traffic was pretty light at that time. Tiger Air Taiwan, B-50001 - I have seen this aircraft so many times! We parked beside Transasia's ATR-72. Alighted the aircraft via the staircase. Instead of taking the bus, we walked to the shelter passageway that lead us to the arrival hall. This applies for domestic flights only. Thanks for the ride, B-28017! It's nice to have gotten 2 different MD-80 registration for this trip, would have prefer to have gotten B-28037 on one of the sectors and of course the MD-83, but I can't complain since I had a good time on board both aircraft; less than half filled with passengers and good weather. For the aviation enthusiasts in particular, better fly this beauty while they are still around. 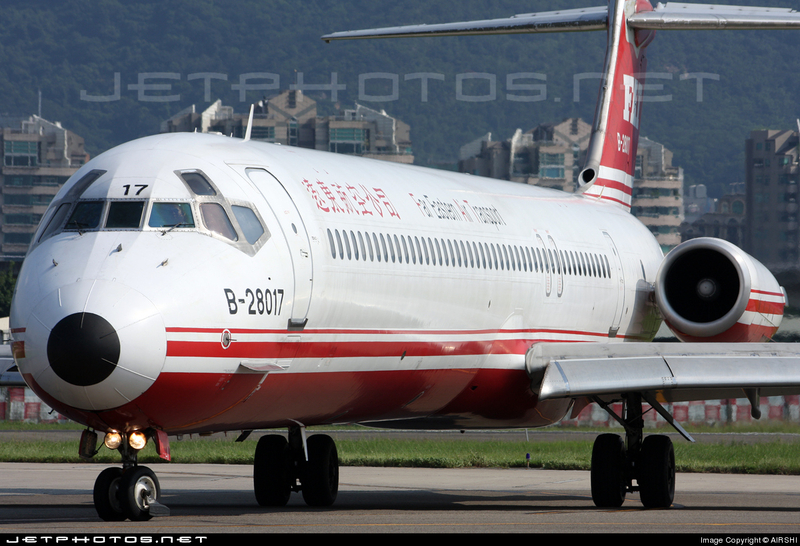 The more common aircraft, Boeing 737-800 will take over and once that happens, the era of the MD-80 in Taiwan comes to an end. 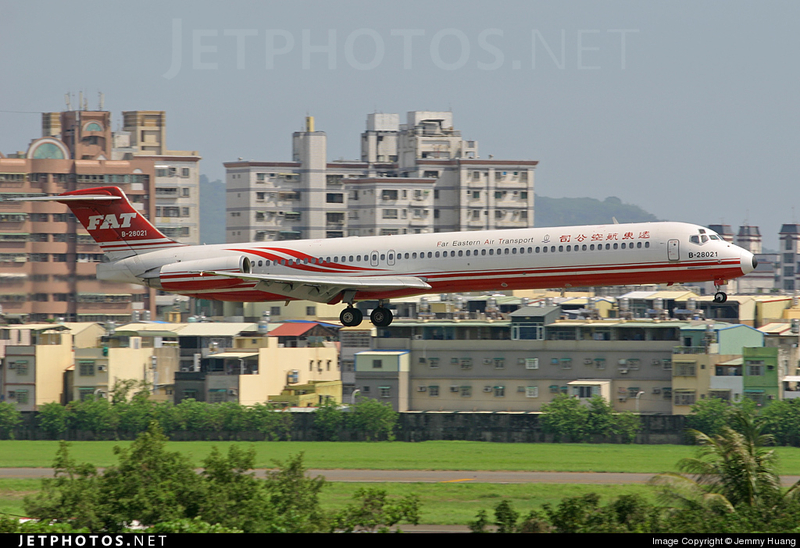 Sadly, EVA Air will retire the other MD aircraft type, the MD-90 by March 2016. Making my way to the arrival hall. The walk from the tarmac to the arrival hall takes less than 10 minutes. Heading to the arrival hall. This is the arrival hall of domestic flights at Kaohsiung Airport. Photos of Kaohsiung Airport coming up shortly. I enjoy the take off and landing of this wonderful old dog. Duration of both flights were too short for my liking especially having vacant seats around you make it even more enjoyable. Good for the passengers but bad for the airline. Is this airline doing well financially? If it is picking up loads like this on a regular basis, definitely not and also operating this not-so-efficient aircraft bring down the profit margin. With the arrival of the aircraft, the airline would not only save cost on maintenance, it would also gives the airline more options when it comes to introducing new routes. Learning its lesson from its history, hopefully it won't repeat. For both flights I experienced, the in-flight service was similar, don't expect much especially on short sectors. Having a little snack like the custard cake is definitely an improvement over my previous flights with this airline.